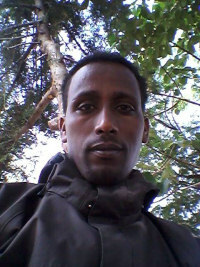 My name is Mekashaw Temesgen Amare and I am an Ethiopian Private Tour Guide. I am a Deacon in the Ethiopian Orthodox Church and also enjoy showing people the Ethiopian tourist attractions. I speak English excellently and French very well having graduated with BA Degree in foreign language and literature with applied history as minor. I offer tailor made tours to suit, both by car and by plane.